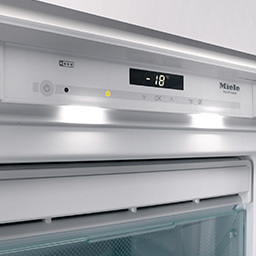 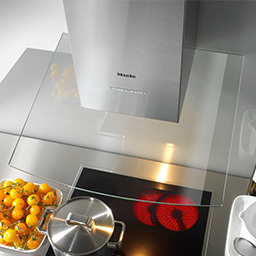 Miele's first class appliances are the perfect match for our innovative kitchens. 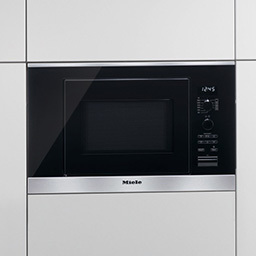 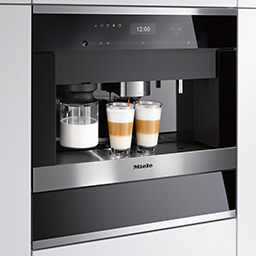 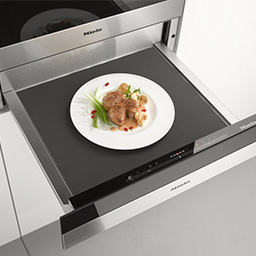 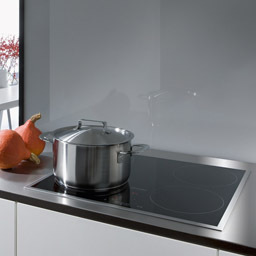 As a Miele Partner, we can offer any Miele appliance of your choice at a desirable price. 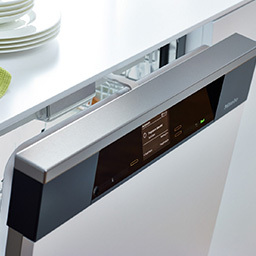 From essentials like ovens and hobs to enticing extras such as wine coolers and warming drawers, we can seamlessly incorporate any appliance into your kitchen design, whether integrated or freestanding. 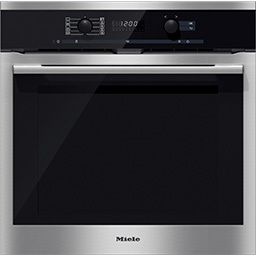 Browse our range below to find the ideal appliances to compliment your bespoke kitchen!